Has your fine jewelry seen better days? Your antique or damaged jewelery carries with it great sentimental value and is deserving of excellent treatment and service while in our possession. 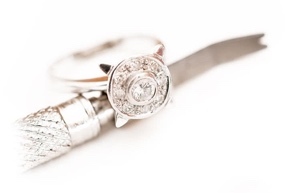 Our expert jewelers will make them look as good as new. Our shop offers the highest quality repair work by our extensively trained jewelers in all fine jewelery mediums and it will be our pleasure to turn your damaged jewelry into like-new delights. 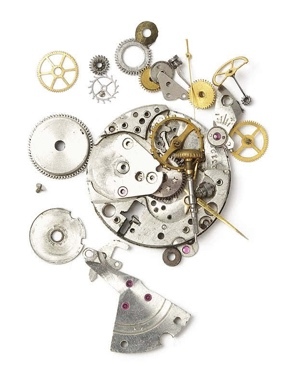 Whether your watch needs a new battery or a complete mechanical overhaul, you can trust us to get the job done right.